Which Doctor was your favorite? 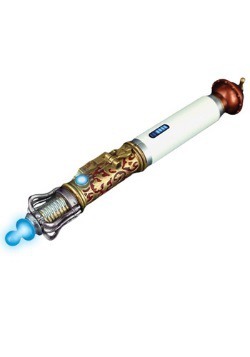 Come on, you know it was the Fourth Doctor. His love of jelly babies and that scarf, who else was it going to be? 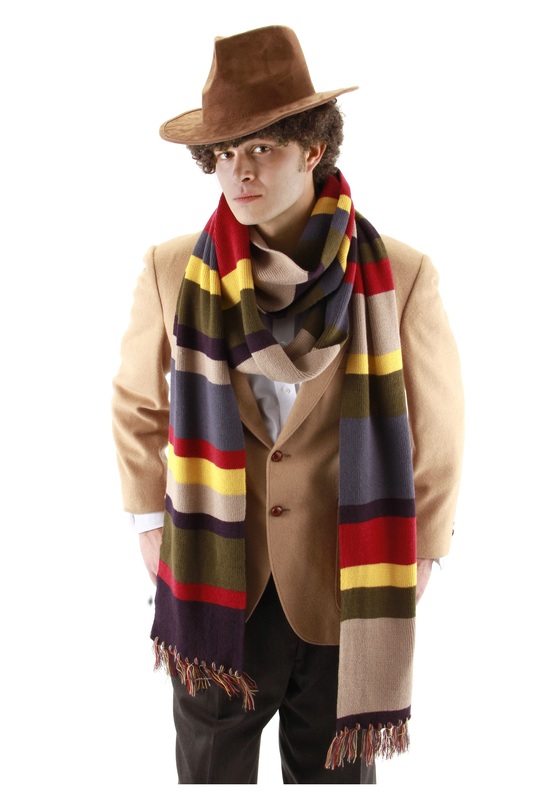 Although we can't hook you up with those jelly babies, we do have this nifty scarf, based on the one from Doctor Who, that you can wear while you pretend that your closet is the TARDIS.